UTS TRANSLATION SERVICES is a top professional language translation company with it’s main headquarter based in Deira-Dubai and two more associated offices in Dubai , one in JLT & the other one in World Trade Center Area, Sheikh Zayed Rd and not only that it also have an associated office based in Abu Dhabi , Najda Street just beside Mistubishi Car Showroom Abu Dhabi. 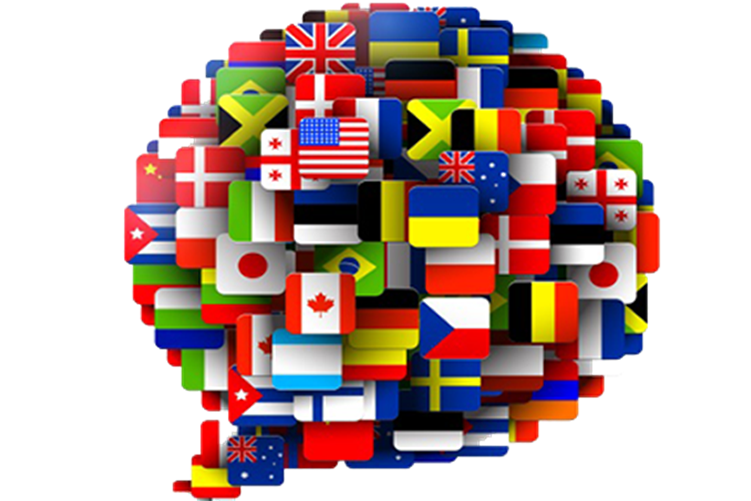 We provide translation services in more than 150+ Languages. Need A Free Quote ? We have very strict selection criteria based on which we employ or hire translators. They have to make sure that they do not only pass the translation in terms of accuracy but also they deliver the language of source in the target by properly addressing and producing the meaning of the source language into target in the most accurate way such as transcreation, arabization, adaptation which is a very advanced form of translation. One of the most credibleaspect to understand about our company is that we do not compromise quality of translation over low-paid translators as we have one of the most trusted & self-determined team of selectors who choose the translators simply better than best. UTS TRANSLATION SERVICES has been following QA (Quality Assessment) procedure strictly for the last 10 years which is a very reason to the fact that we are the most trusted and reputable organization in the Middle East and especially in the UAE. According to this process, we gather detail of the project in order to determine right costing and timeline and submit our quotation within the shortest possible time. According to this process, we assign your project to the respective specialized translators, then finally translated file is assigned to one of our most reliable senior translator to carry out complete proofreading and QA. Before ensuring delivery of the translated file to the client, we give extreme attention to the layout and formatting of the text and try to produce target file as per the source file to the maximum possible level. Based on the fact here-above, We are strongly declaring ourselves as a company making no use of forces like Google translation or any other online translation software but rather drive human based translation forcesthat set great exemplary success in your language demands. Universal Translation Service is a governmet approved certified translation agency having accreditation from all ministries, embassies, governmetal and non governmental organizations. Therefore, certified translation performed by us is definitely accepted by above authorities. Universal Translation Services has deployed a highly dedicated team of professional messengers and has signed long-term framework agreements with some of the top courier companies in the Middle East. Carrying out any type of amendments, modifications, alterations, changes, corrections, proofreading, quality-checks of your target content without compromising on accuracy and perfectness and without applying any additional or hidden charges.